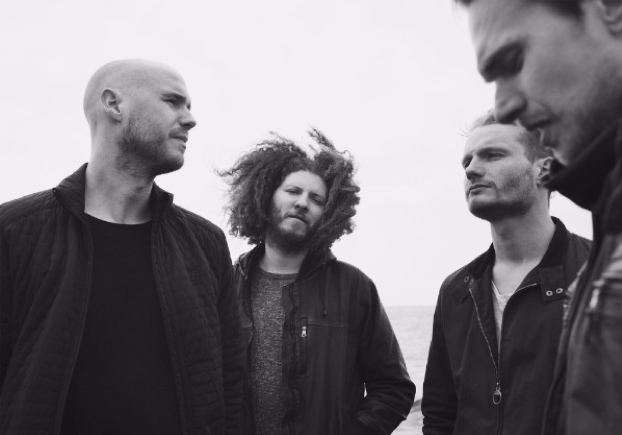 AGENT FRESCO RELEASES LIVE ALBUM AND VIDEO FOR "MONO NO AWARE"
In October 2015, Icelandic 4-piece Agent Fresco performed their latest album "DESTRIER" in its entirety with the help from some of their dear friends at Harpa Concert Hall in Reykjavik, Iceland. This intense performance is now available now as a download and stream. "So much love and hard work went into this performance and we're happy to finally share it with you all. Thank you for your patience! ", comments Agent Fresco singer Arnór Dan Arnarson. 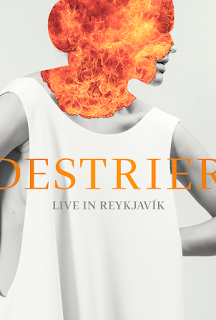 Order "Live in Reykjavik" HERE and watch the live video of "Mono No Aware" HERE.